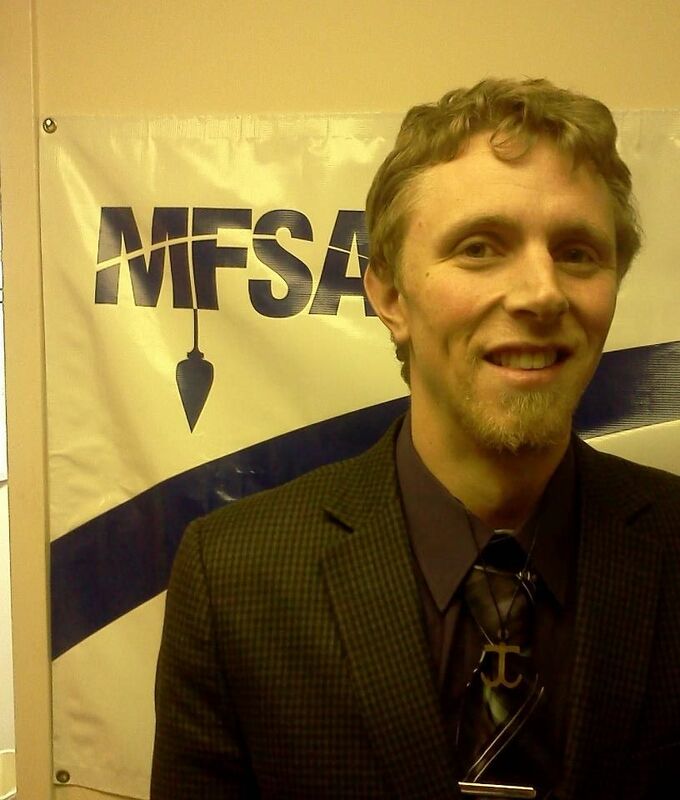 MFSA would like to welcome our new Associate for Movement Building, John Daniel (JD) Gore! JD comes to MFSA as a Mission Intern with the General Board of Global Ministries. Prior to coming to MFSA, JD completed his international placement at Wi’am, a center for conflict resolution located in Bethlehem, Palestine. Originally from Michigan, JD brings with him great passion for Palestinian liberation, peacebuilding, and community organizing. At MFSA, his primary tasks will include social media, building relationships with like-minded organizations, and communicating with Chapters and Chapters-in-Formation. In partnership with the Mission Intern program, the General Board of Global Ministries provides a stipend; MFSA provides housing. Welcome JD with a gift to support his housing while he’s at MFSA! We welcome JD into a long line of former Mission Interns who have been engaged with MFSA in a variety of ways and give thanks for the gifts he brings to the work we do!